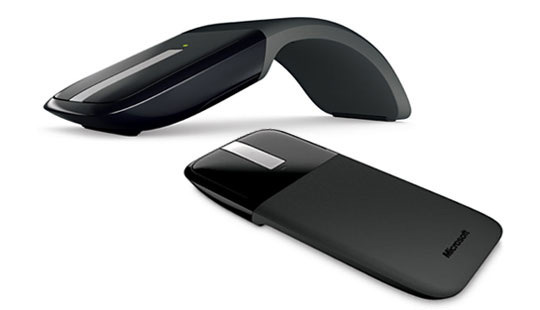 Winner of a 2011 IDEA Gold Award for design excellence. 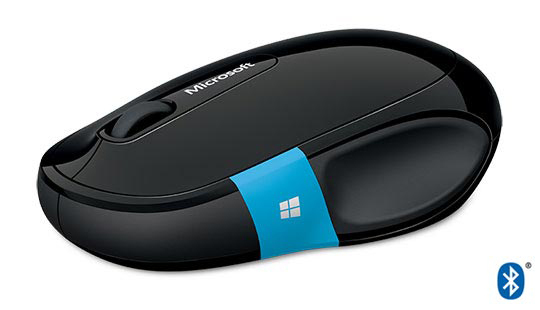 Stylish and eye-grabbing, Arc™ Touch Mouse is more than a pretty device. 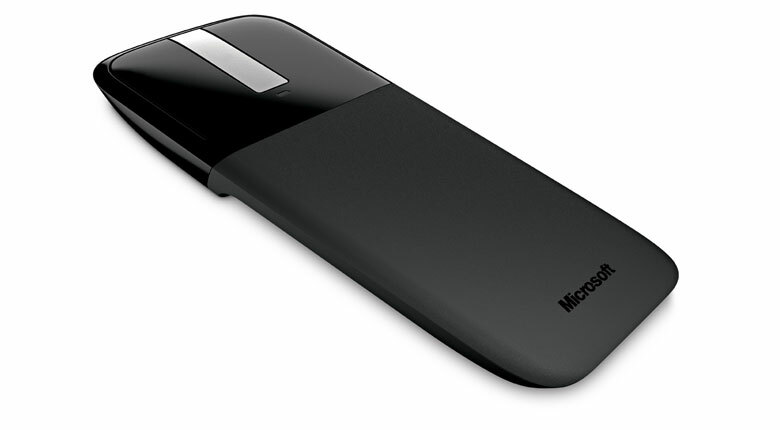 It’s reliable wireless freedom plus Microsoft touch technology, on the go. 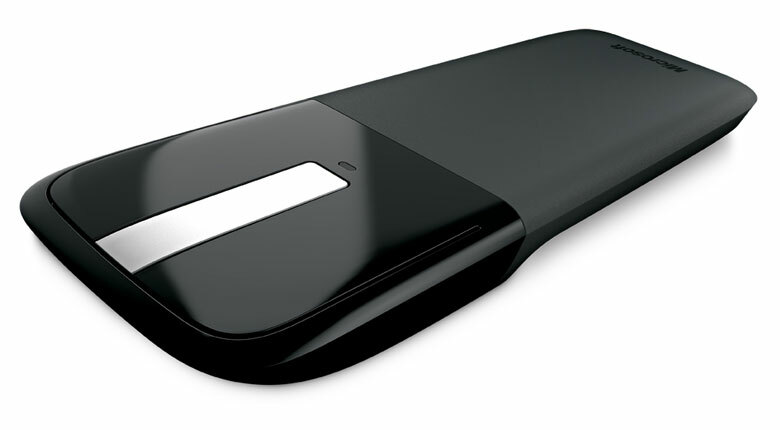 Use it just about anywhere, even on a rough wood surface or carpet, thanks to BlueTrack Technology1BlueTrack Technology does not work on clear glass or mirrored surfaces.. Plus you can retain wireless control of your computer up to 15 feet away. 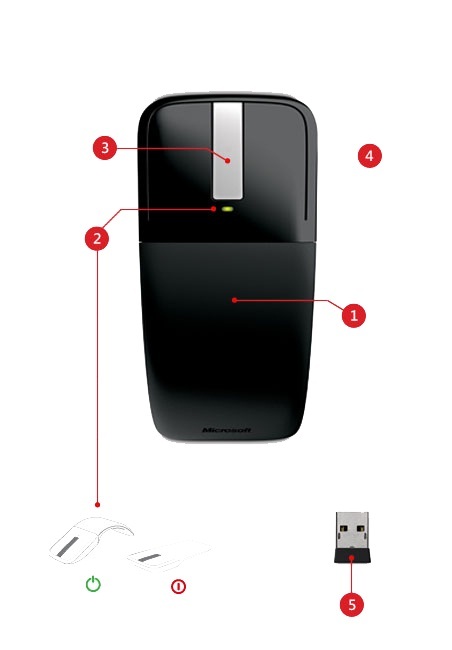 Leave the Nano Transceiver (USB) plugged in when you’re on the go, or stow it magnetically in the mouse. 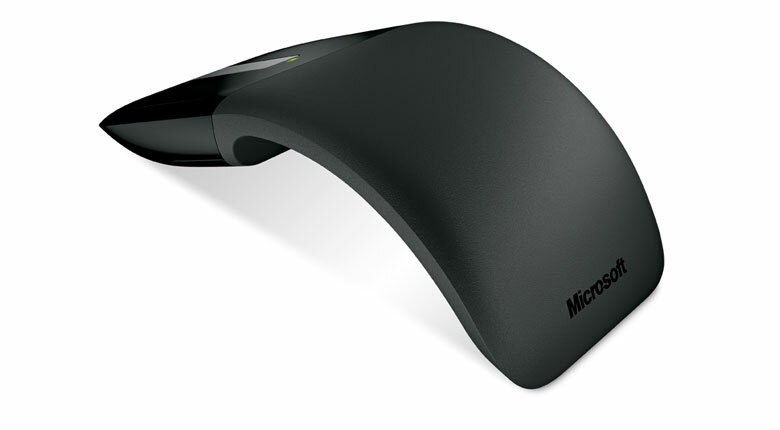 Use this compatibility chart to find out if the Arc Touch Mouse works with your operating system. 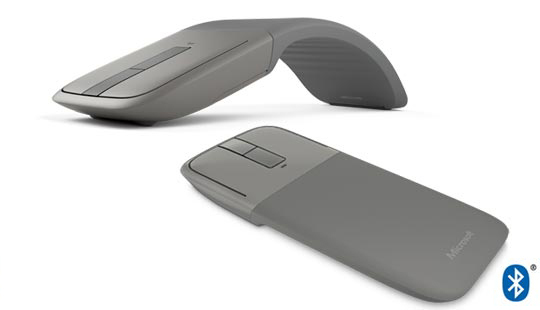 Watch how the Arc Touch Mouse was designed.